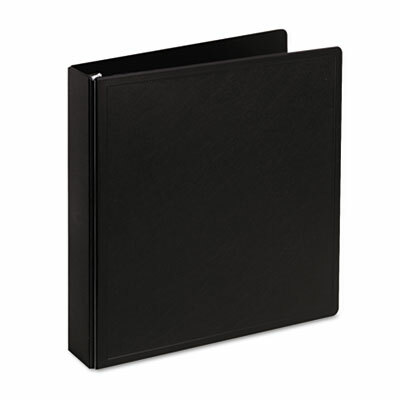 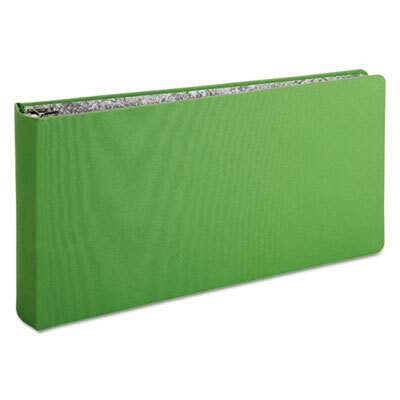 Heavy-duty canvas over stiff board cover withstands extreme wear and tear. 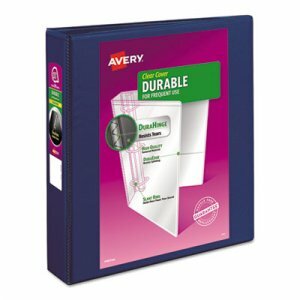 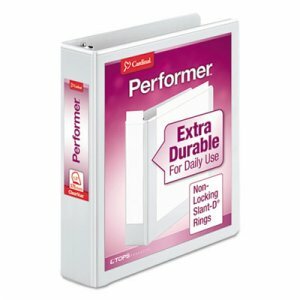 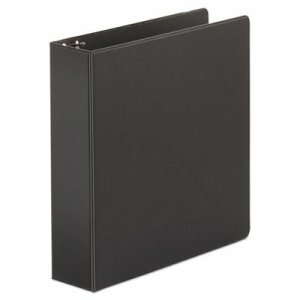 Fabric-reinforced hinges for added durability. 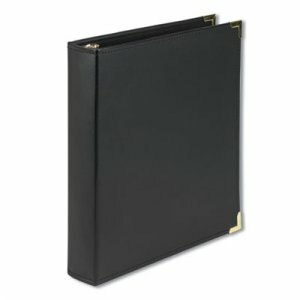 Concealed rivet, non-locking round ring with dual triggers. 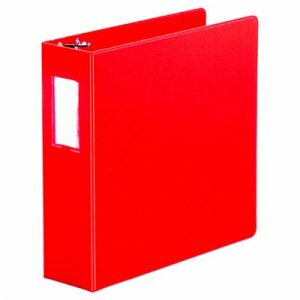 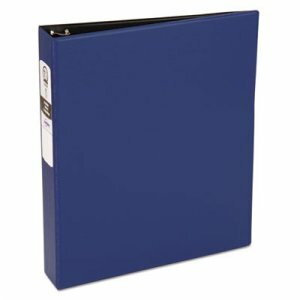 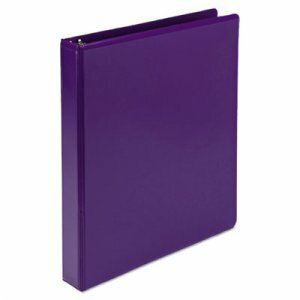 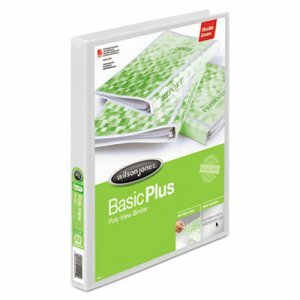 Comes complete with a sheet lifter to help reduce damage to pages as they pass over the binder's rings.